It won’t make you faster – but it’ll help you finish the race after someone gives you a “Stewart” in the corner. DEI ‘s Speed Tape has multiple uses including race applications, temporary damage repairs and taping body seams to name a few. 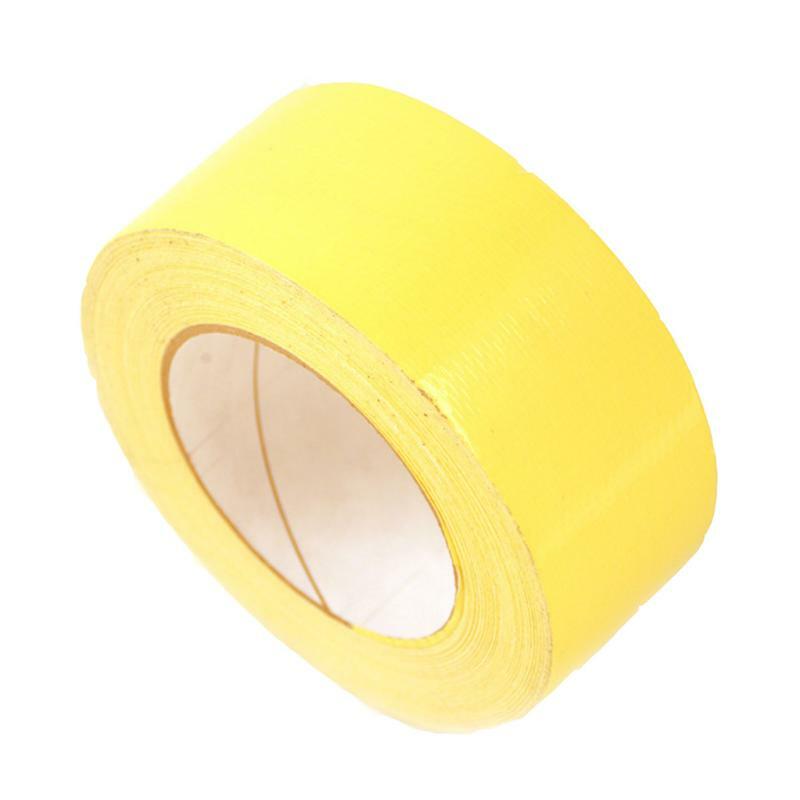 Speed Tape tears straight and easy every time and available in a eight colors as well as the popular checkered board.